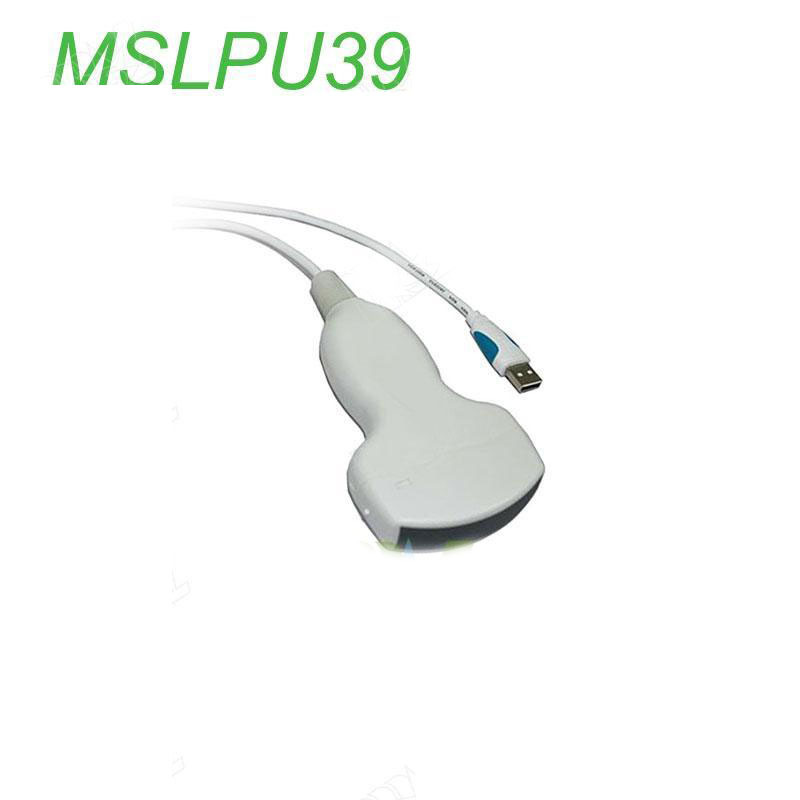 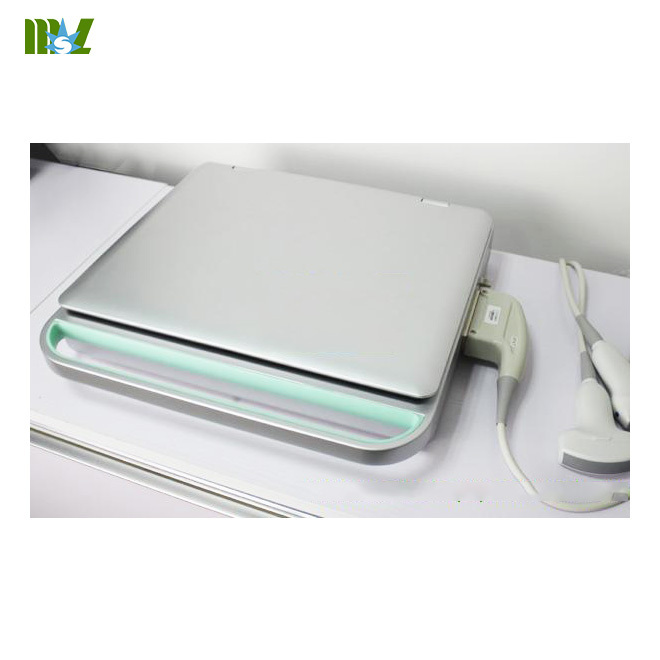 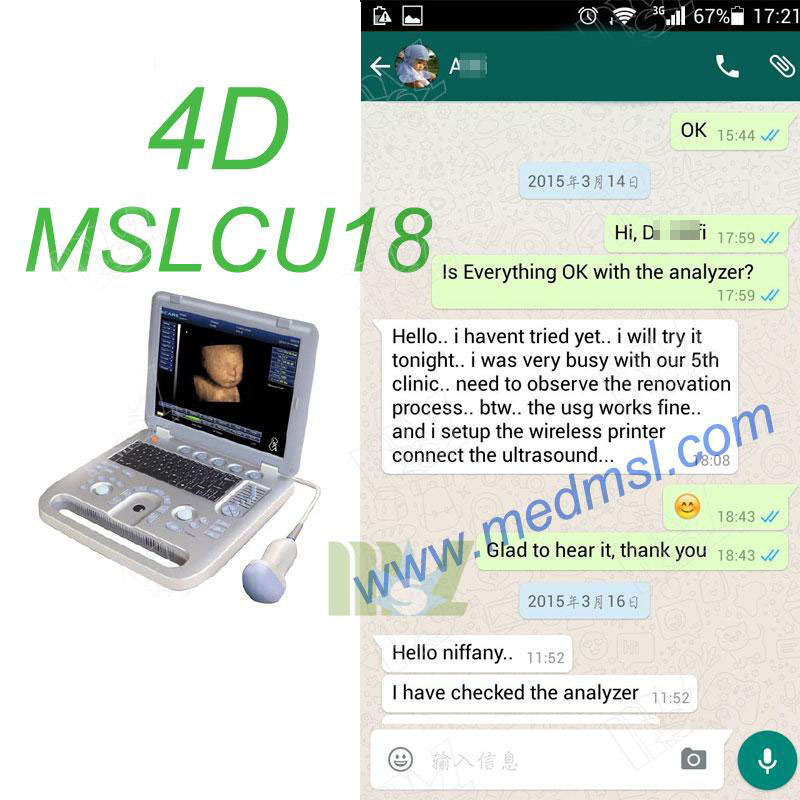 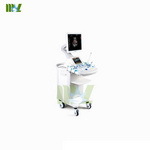 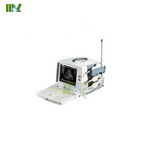 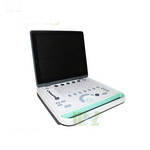 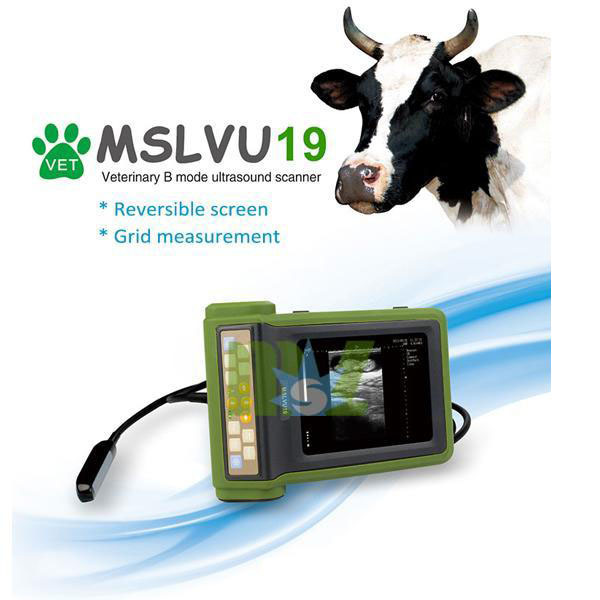 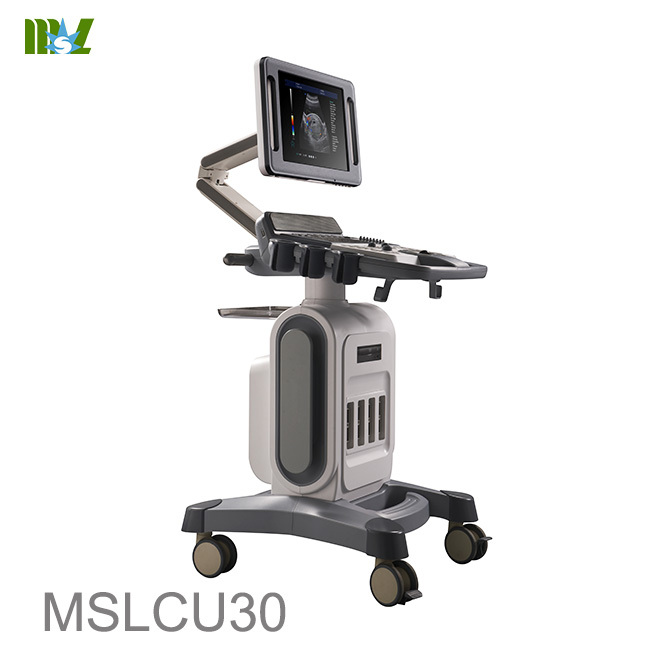 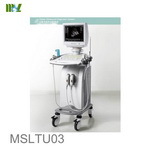 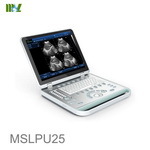 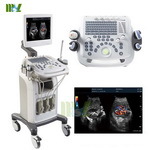 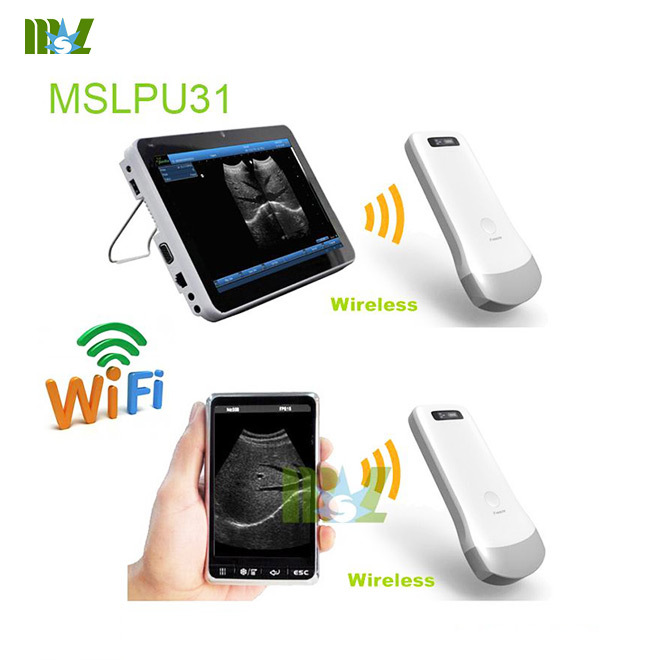 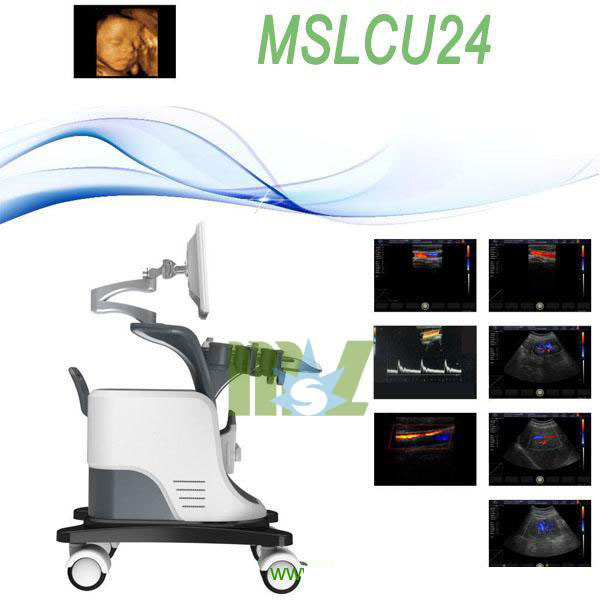 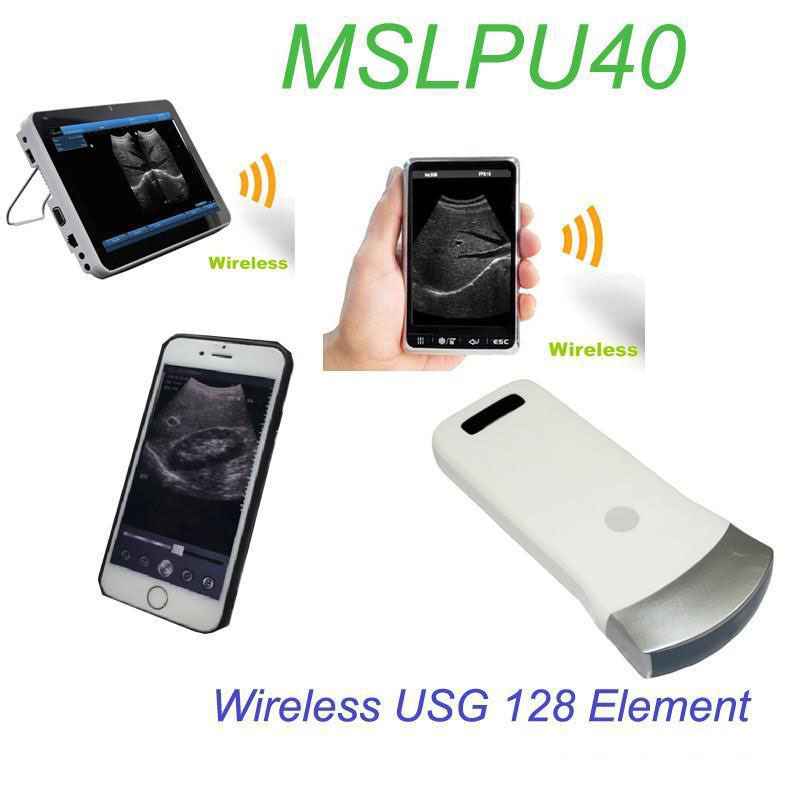 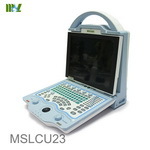 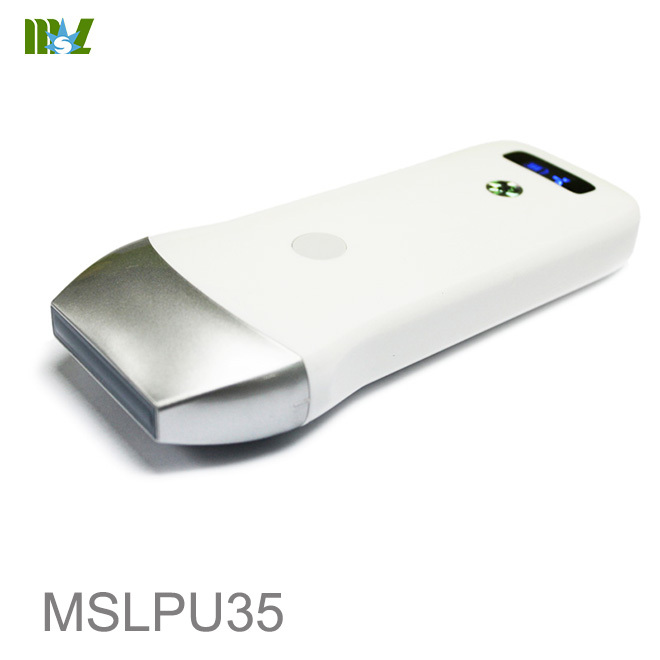 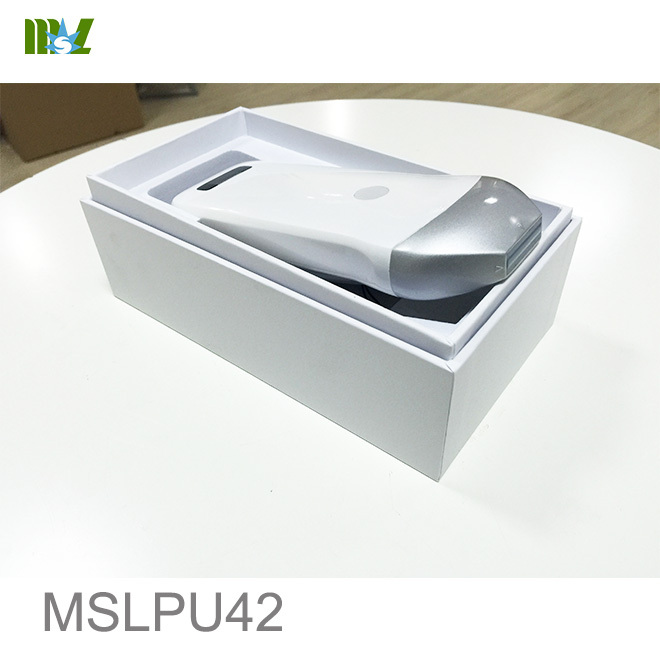 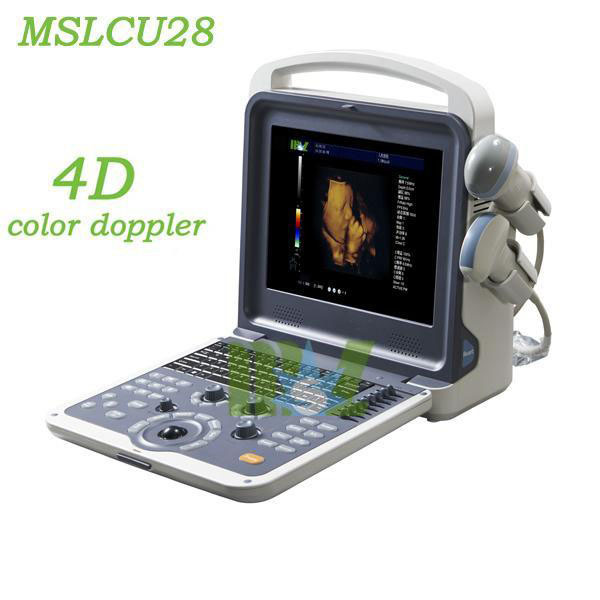 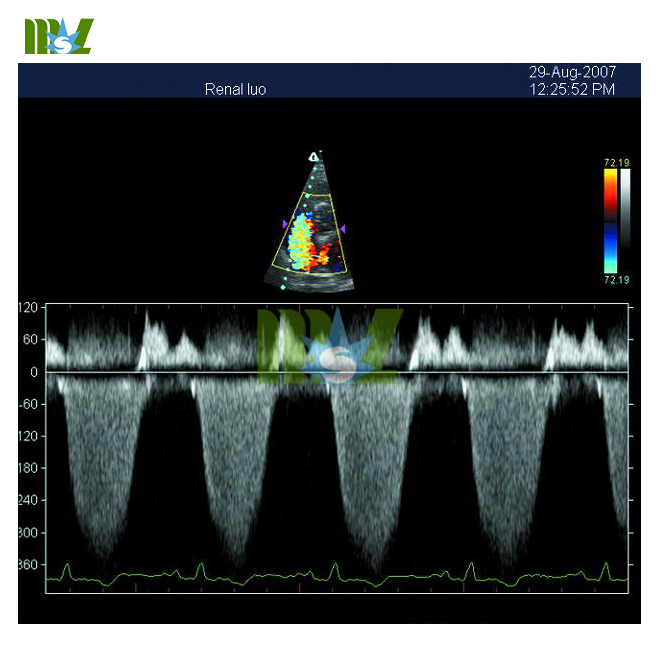 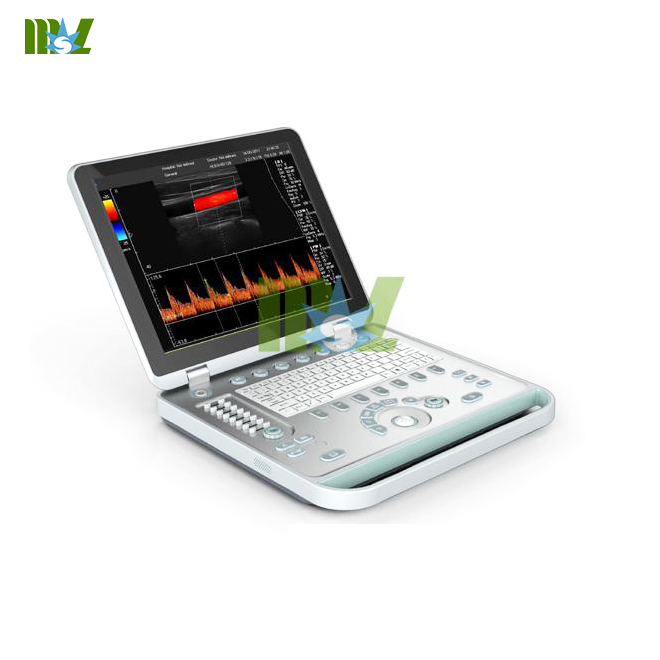 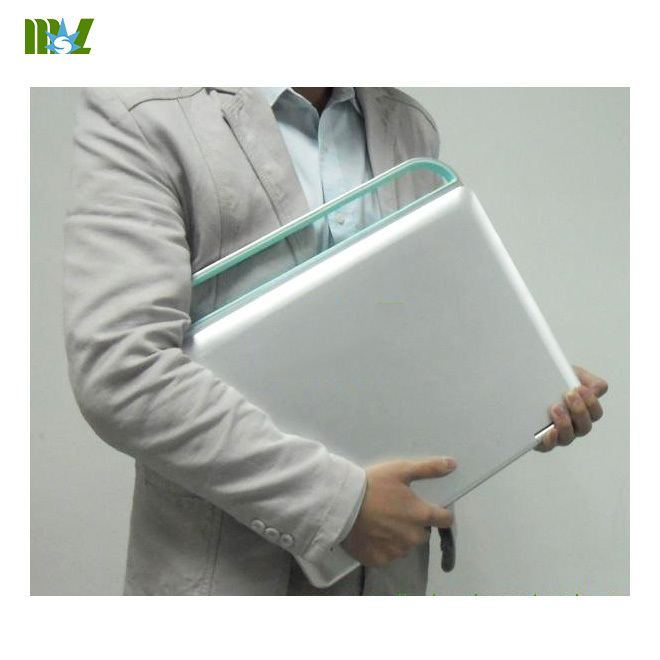 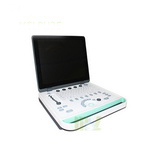 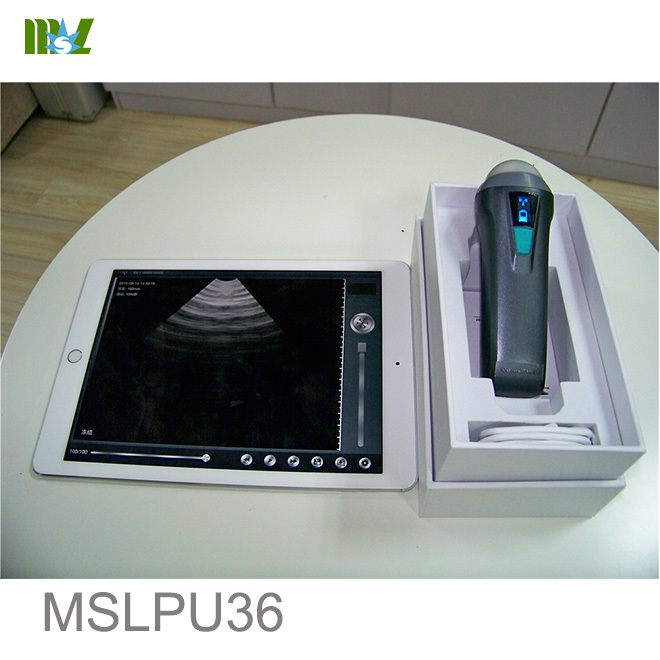 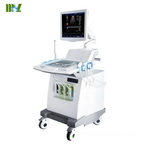 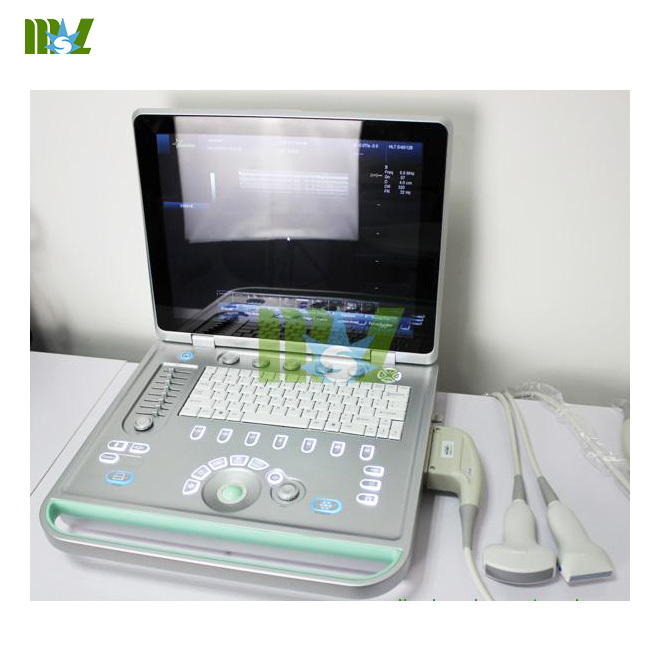 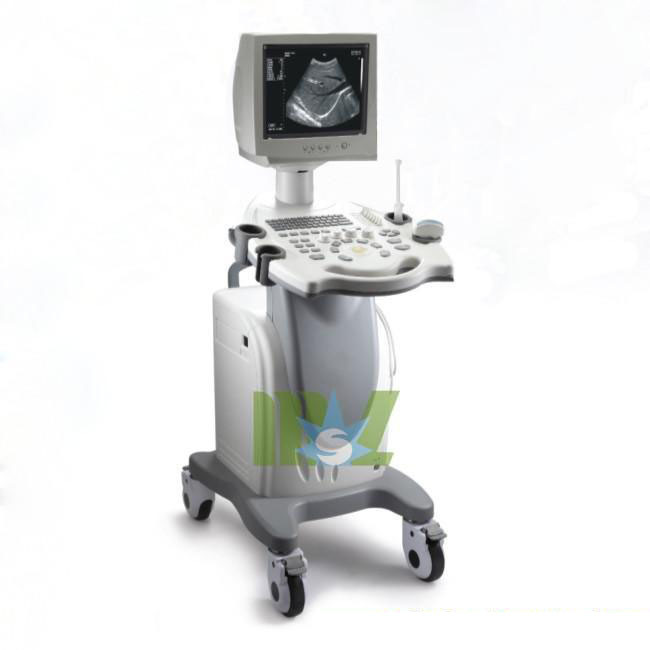 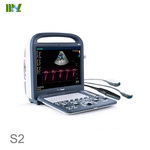 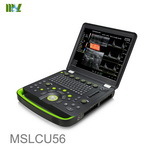 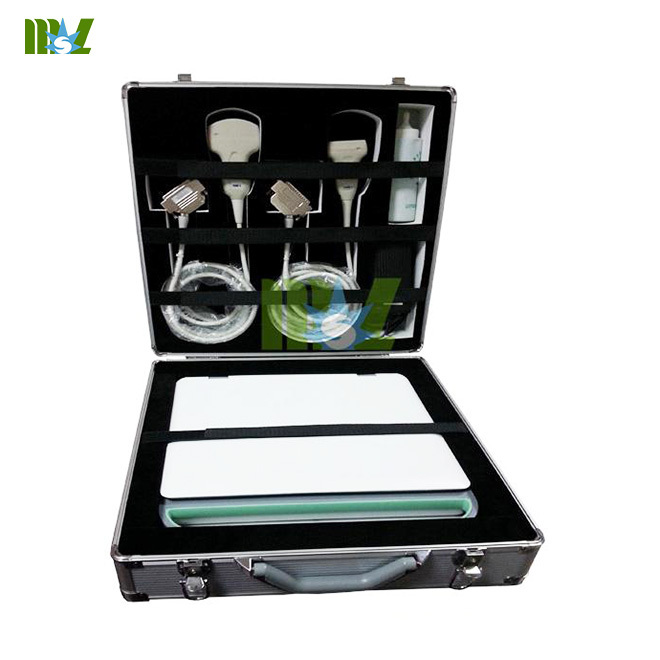 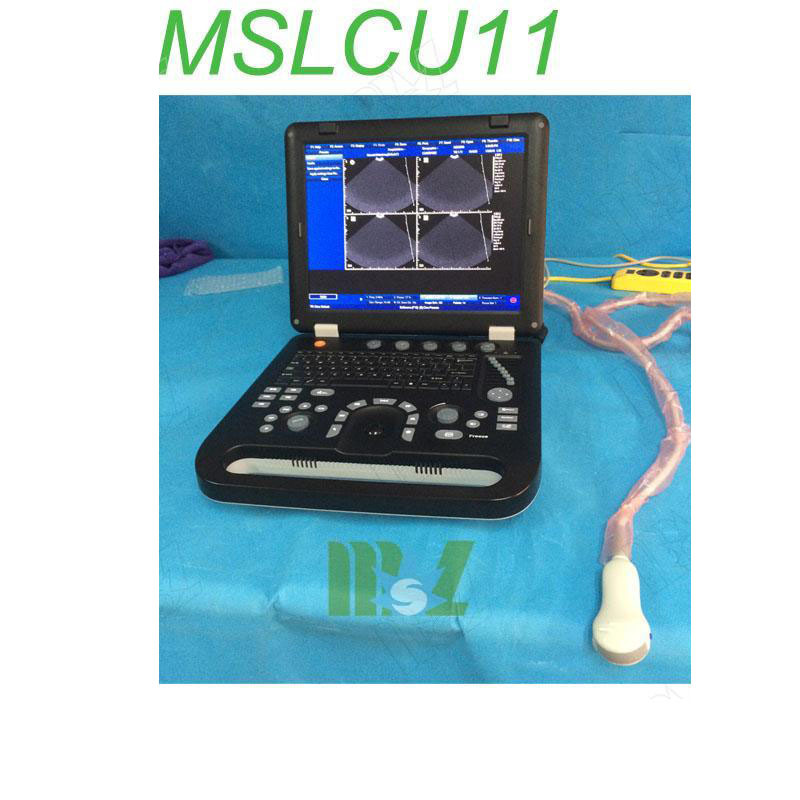 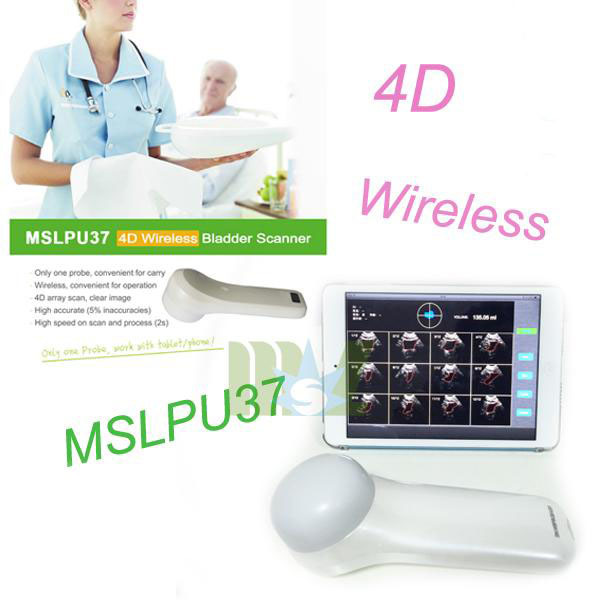 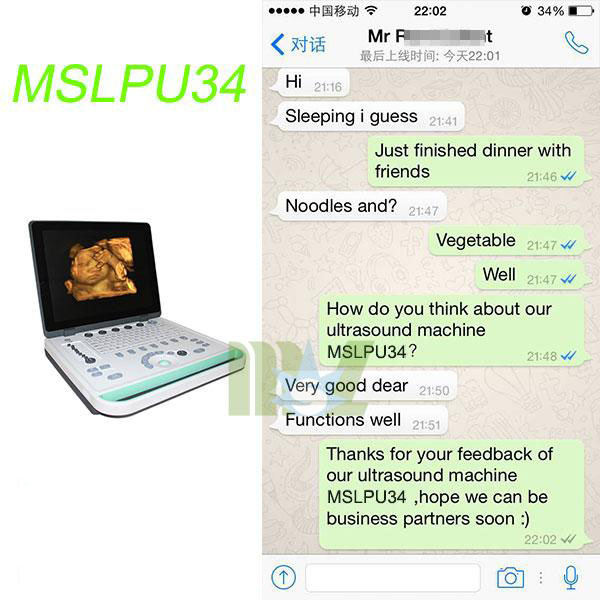 Affordable Compact Excellent Popular Laptop 2d color doppler ultrasound machine-MSLCU12 is a compact color doppler ultasound system with various functions and applications and only weight 7KG. 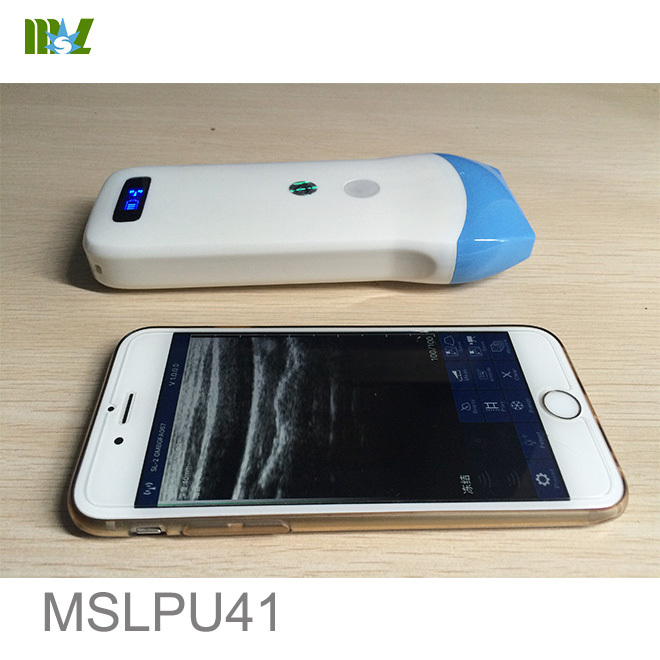 The high image quality and simple operation can help doctors perform and clinical exam, such as abdomen, smallparts, OB/GYN, cardiac, ect. 7.Display:B/M, B/D, B/CD B/D/CD can be displayed on the same screen, and the size of the display range of the M-type and PWD image are adjustable. 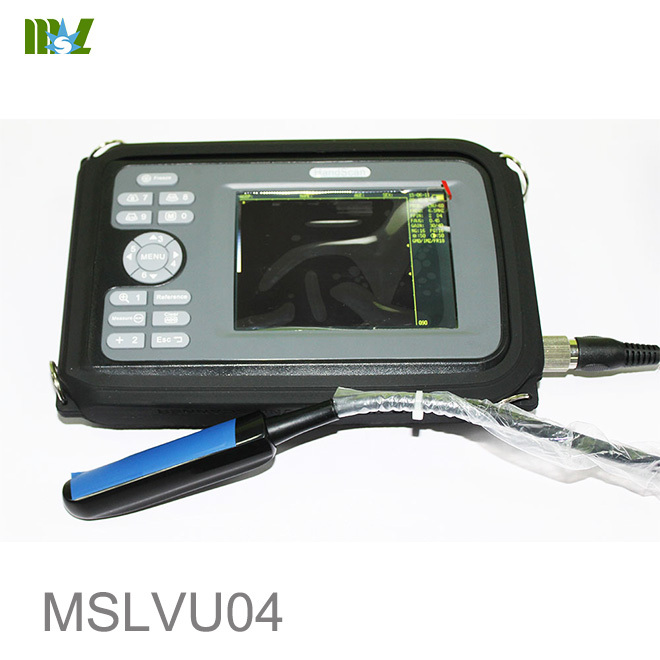 3.PWD lowest measuring flow rate:≤5mm/s (not noise signals. 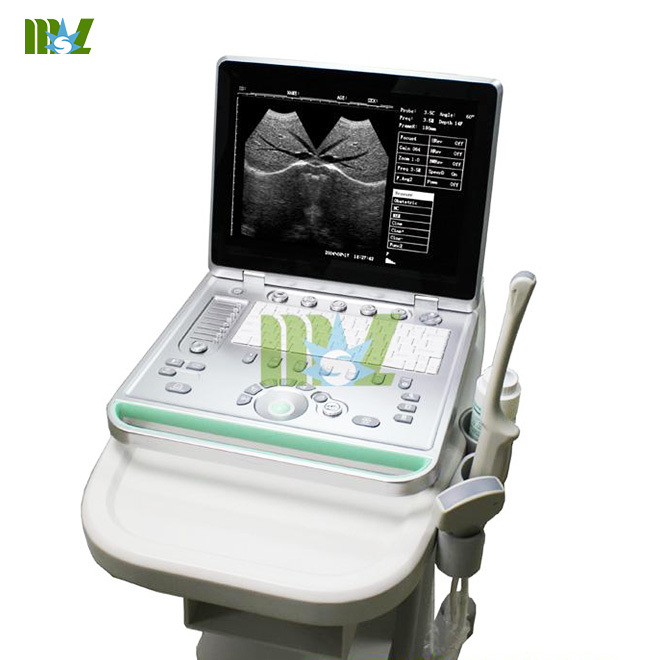 scanning angle three adjustable,local amplification (steeples smart zoom. 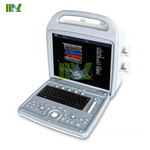 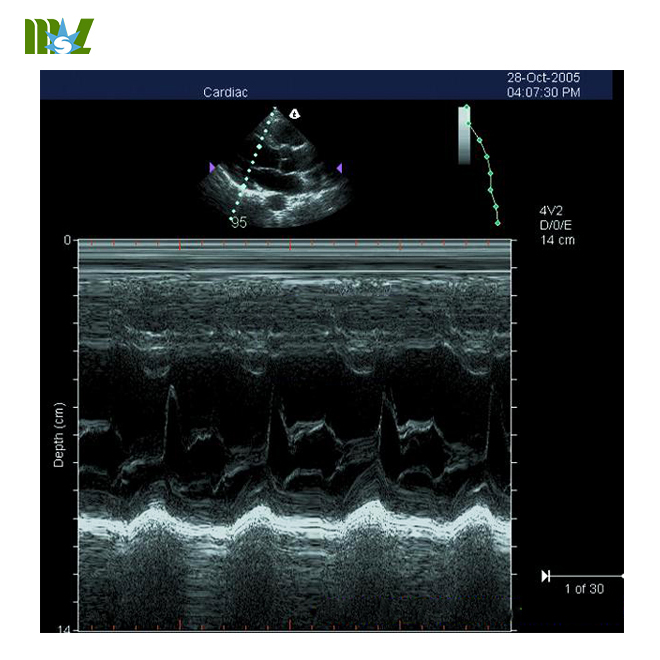 5.Heart function,vascular measurement analysis software:ejection fraction (EF.,left ventricular volume,cardiac output,the amount of (CO.,pressure drop half time (PHT.MTPG,Qp/Qs,velocity integral body surface area ,ICA/CCA diameter ratio,narrow percentage measuring calculation functions,etc. 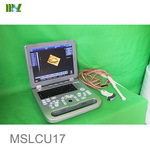 6.Measurement parameters can be edited ,added,deleted customize if need. 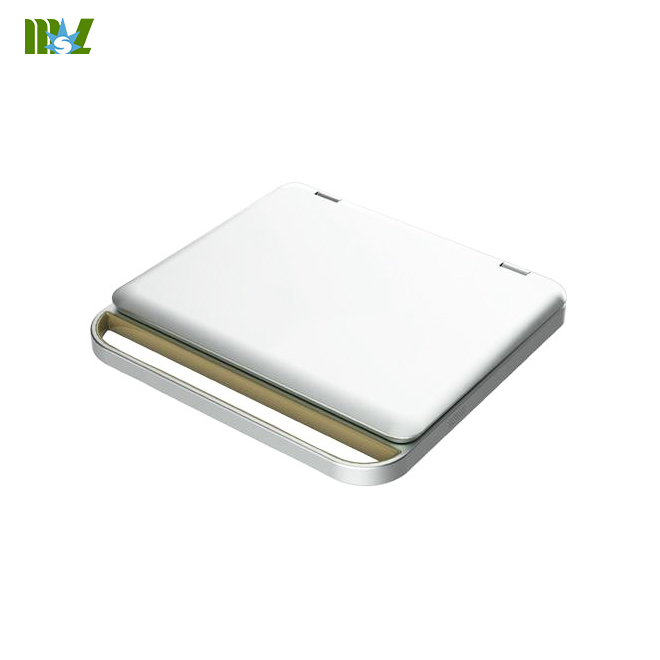 1.With the function of storaging dynamic and static images in real-time internal hard disk,the host built-in hard disk 320G. 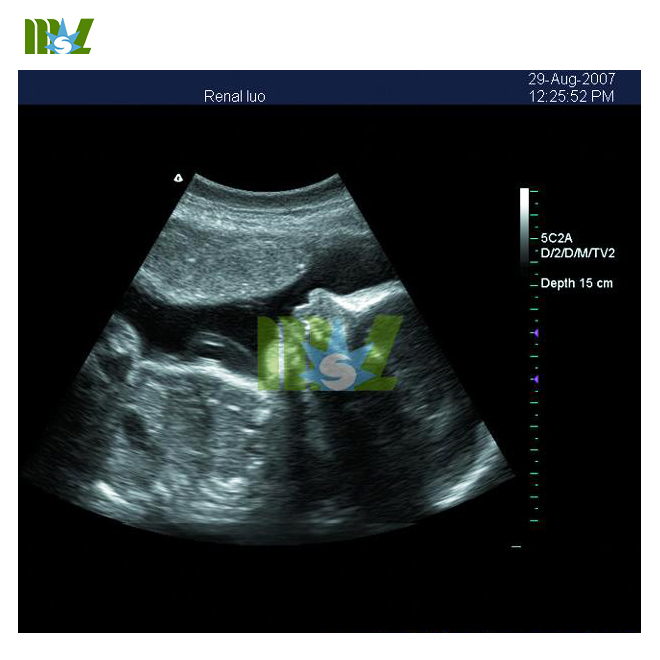 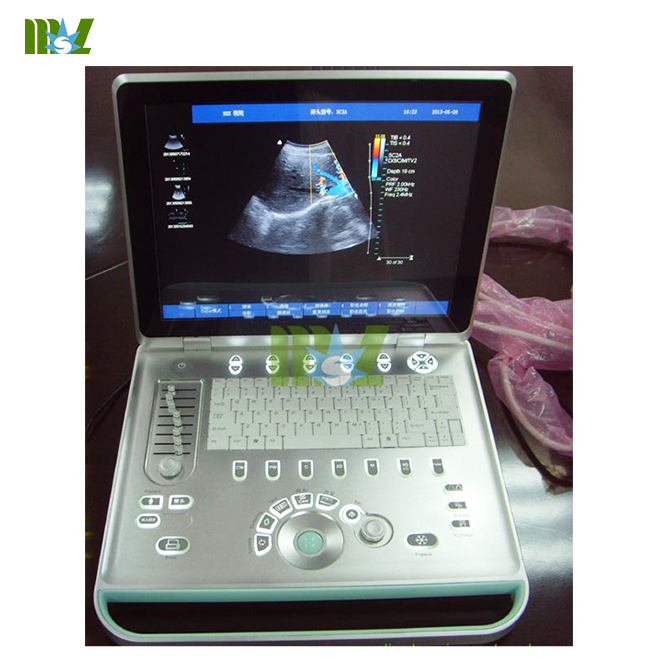 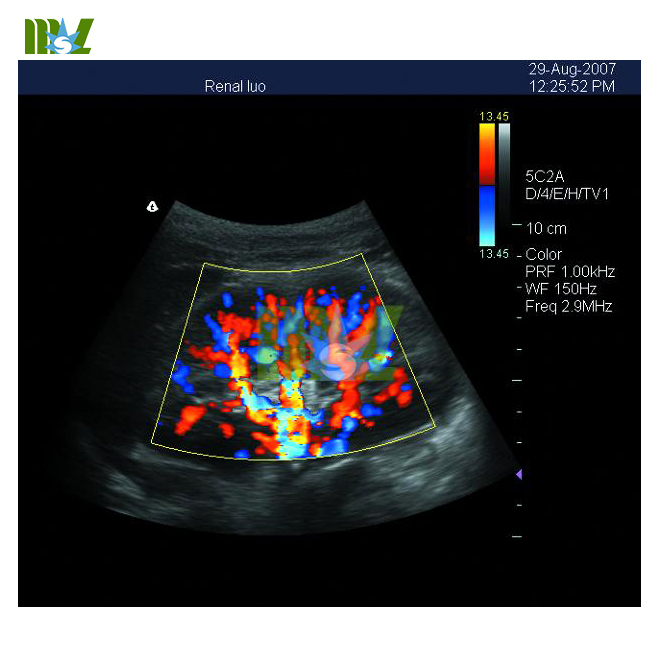 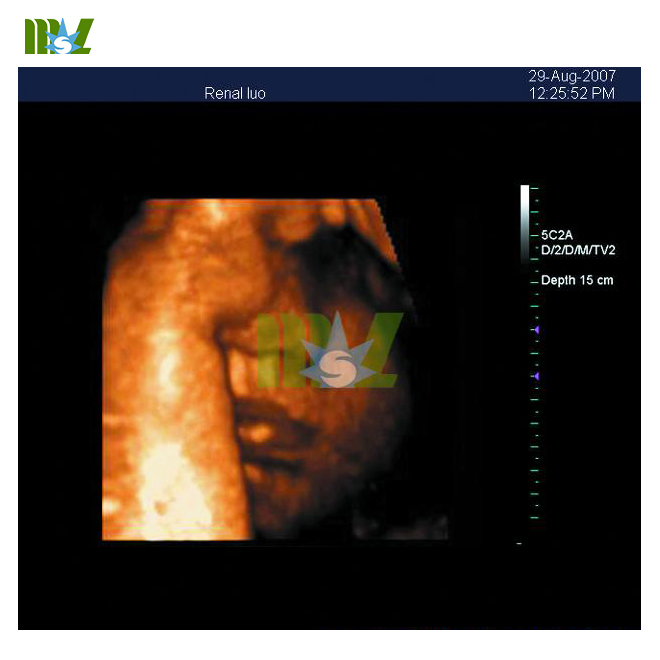 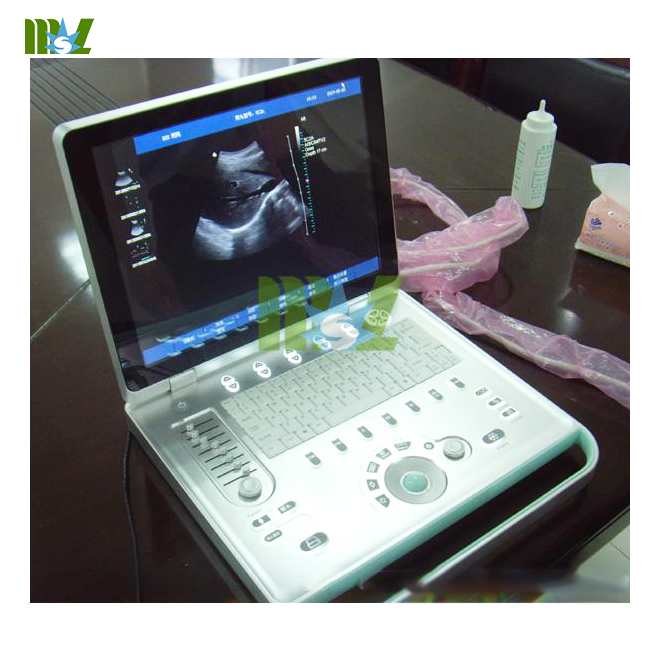 2.Have images online clipboard function:real-time scanning,only one-button operation,can store the dynamic and static ultrasound images in the clipboard which on the one side of the screen,can be took out to compare and observe. 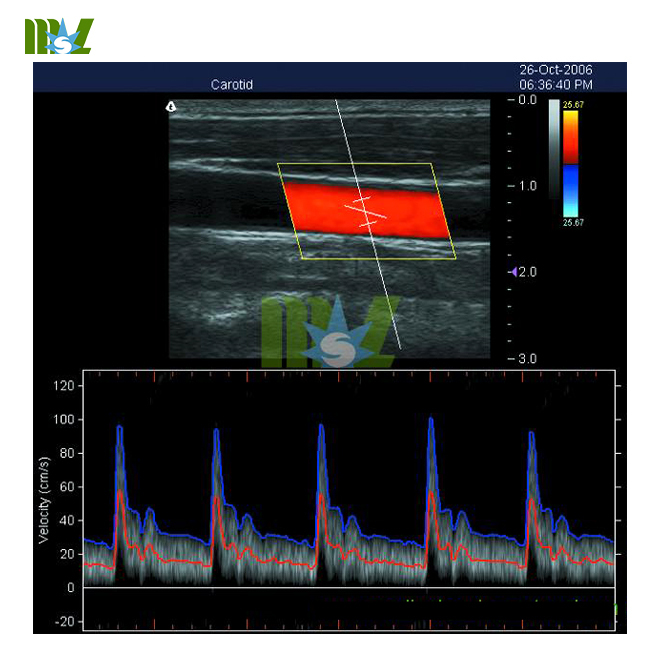 3.The brightness,contrast,Doppler baseline sampling angle for offline playback of dynamic and static image can be adjusted,and images can be converted to avi,tif,Bmp and other common format (standard. 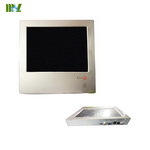 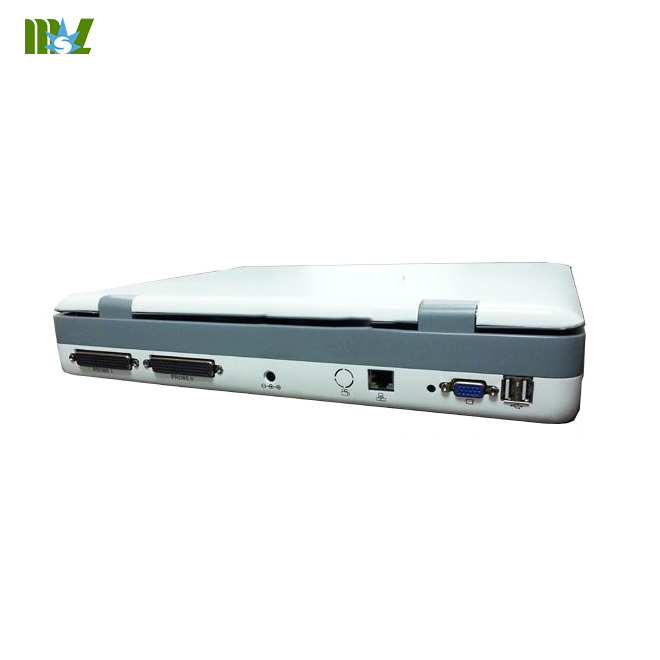 4.With USB interface,S-VIDEO,VGA,network transmission image interface etc. 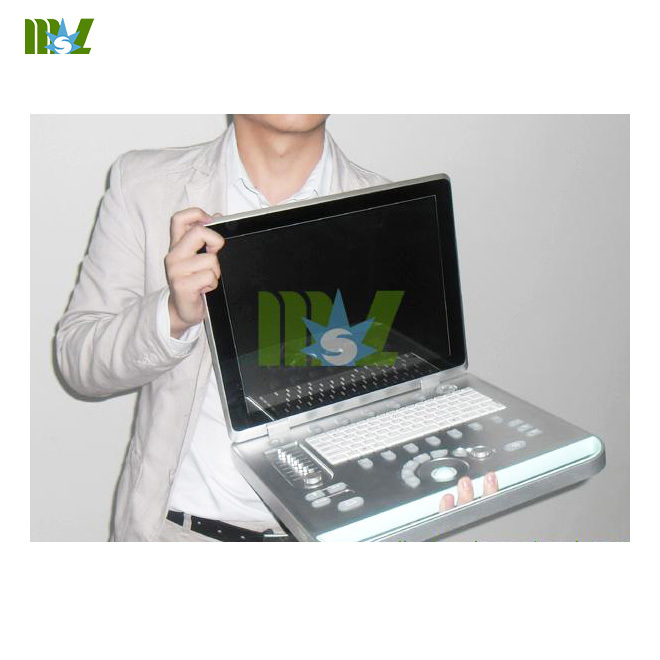 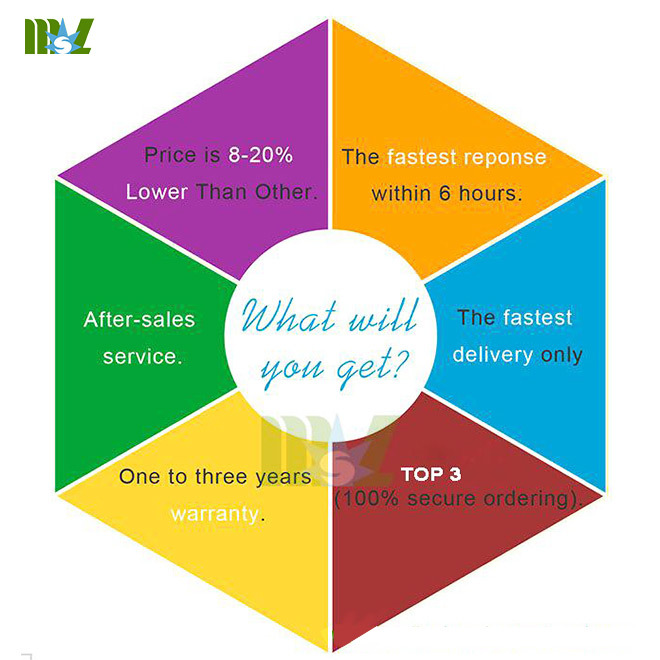 5.With state-of-the-art,convenient direct network,real-time image can be exchanged,storage and played back.